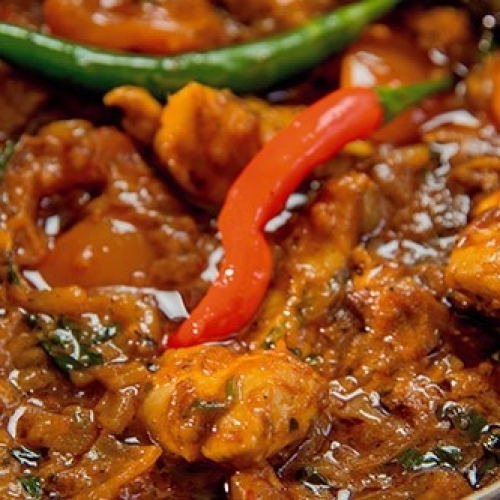 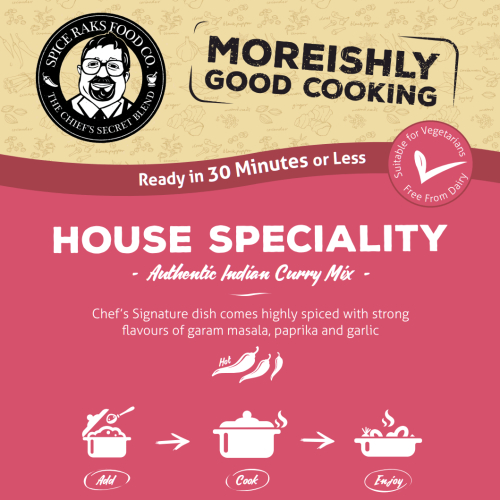 House Speciality is a curry made by using a blend of many spices to create an extra special curry. 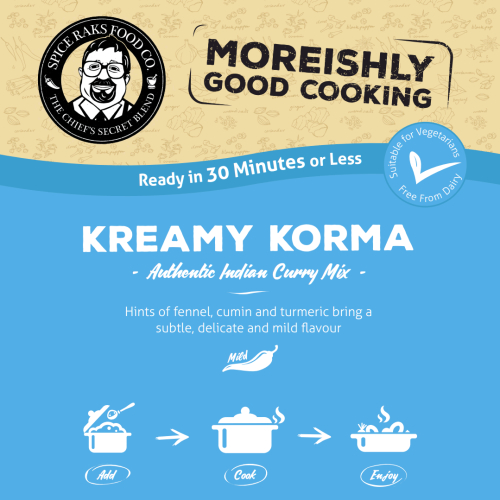 Each dish varies from restaurant to restaurant as every chef has their own footprint on how to make that extra tasty curry! 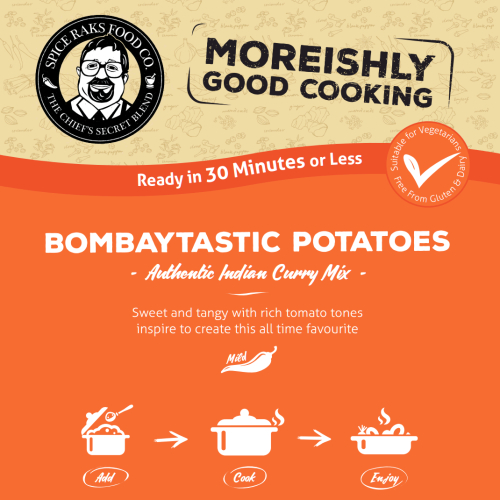 Our version brings out a fuller flavour to the sauce. 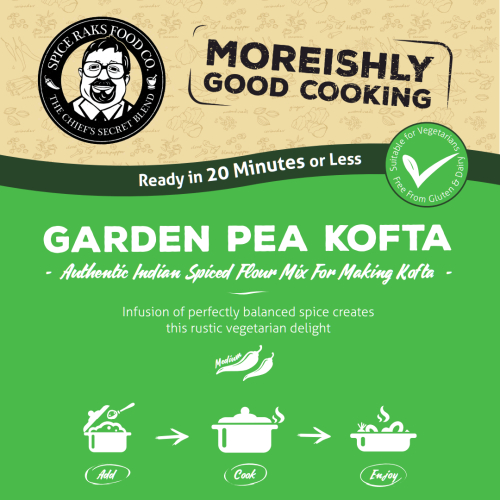 It is usually served medium hot but you may enhance the hotness by increasing the number of green chillies. 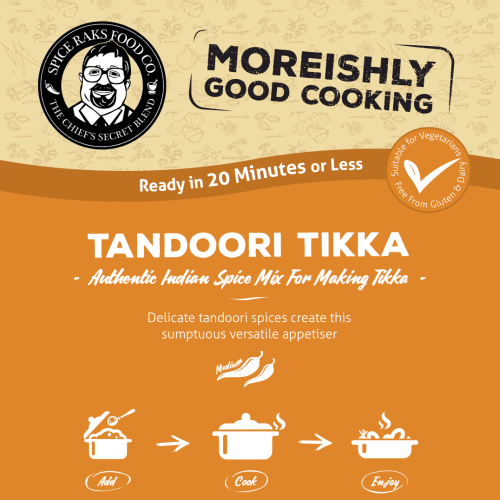 Chief's Tandoori Tikka Mix - Authentic 100% Good Taste!